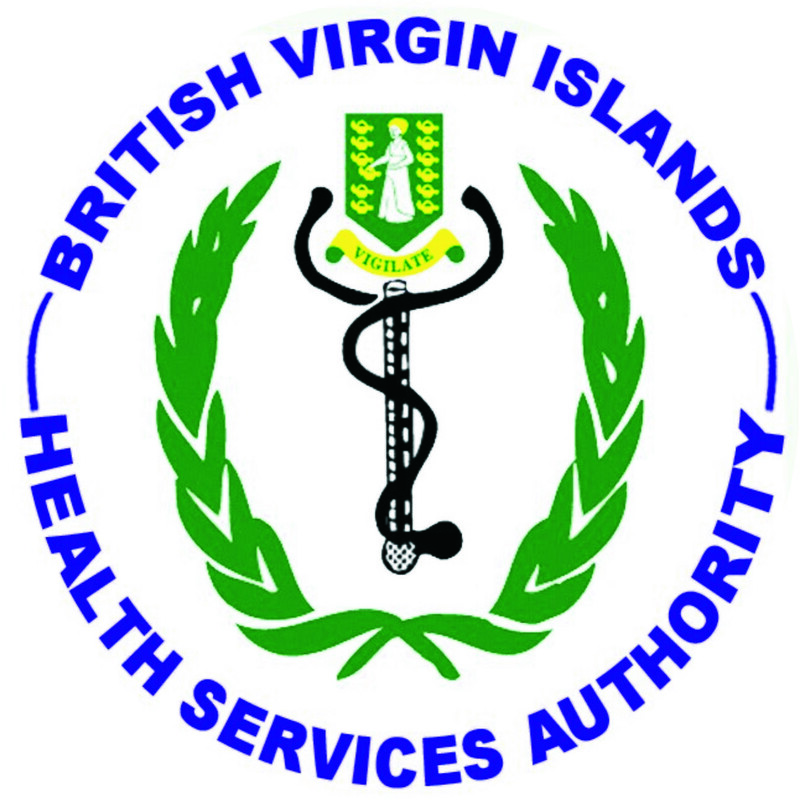 The Cabinet of the Virgin Islands has approved the appointment of new members to serve on the BVI Health Services Authority Board for the next two years consecutively. The appointment took effect on January 15, 2019 and the new members are Dr. Yvonne Renee Venzen, Mrs. Kishelle Blaize-Cameron and Mr. Romeo Frett. Current members of the Board include Chairman Mrs. Ayana Glasgow Liburd; Professor Joseph Frederick; Ms. Marlene Alva McCall; Mrs. Helen Frett; Mr. Junior W. Romney; Chief Executive Officer Dr. Ronald Georges and Financial Controller, Mrs. Angelina John.